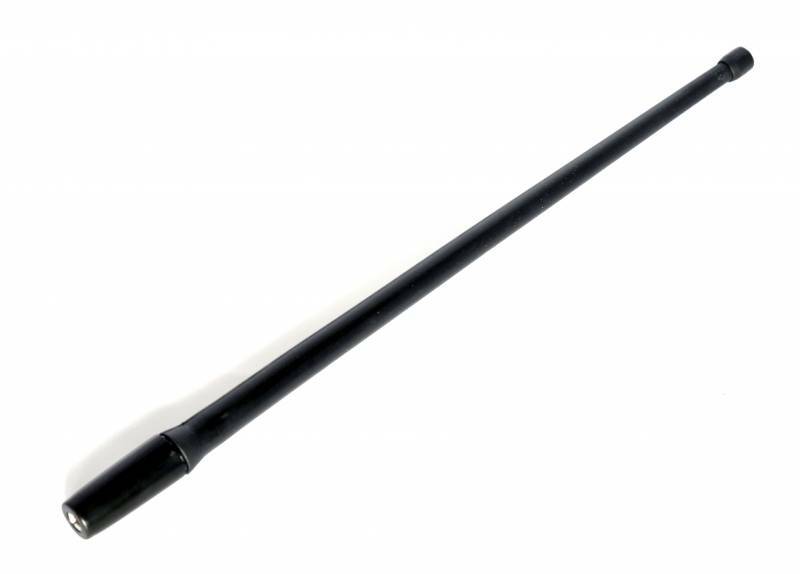 Replace your ugly factory (LONG) metal shaft antennas with these stylish yet functional LOW PROFILE (13-inch) flexible rubber antennas. 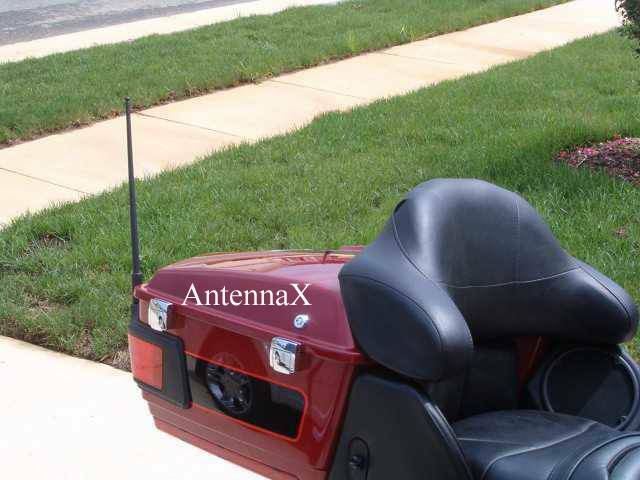 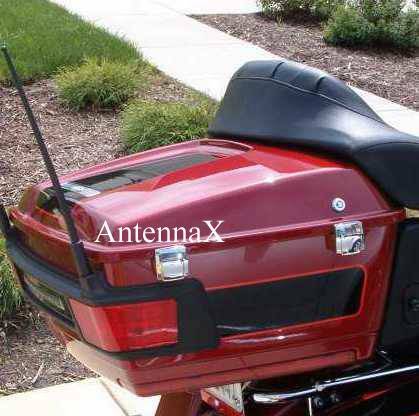 This is a PLUG-N-PLAY antenna which means it screws onto your existing antenna mount and takes a minute to do. 99.9% of the time reception stays the same. 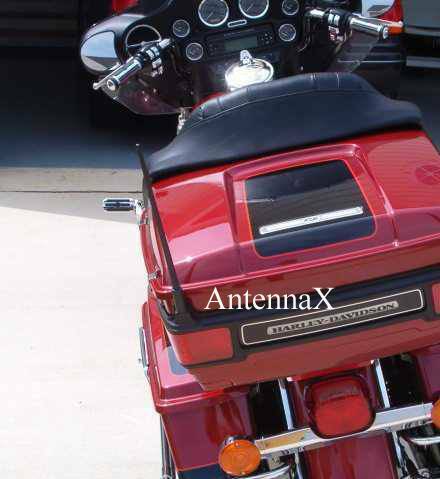 This compact high quality black matte finish rubber antenna cleans up the appearance of the REAR of your bike and is an extremely durable upgrade from any stock antenna.